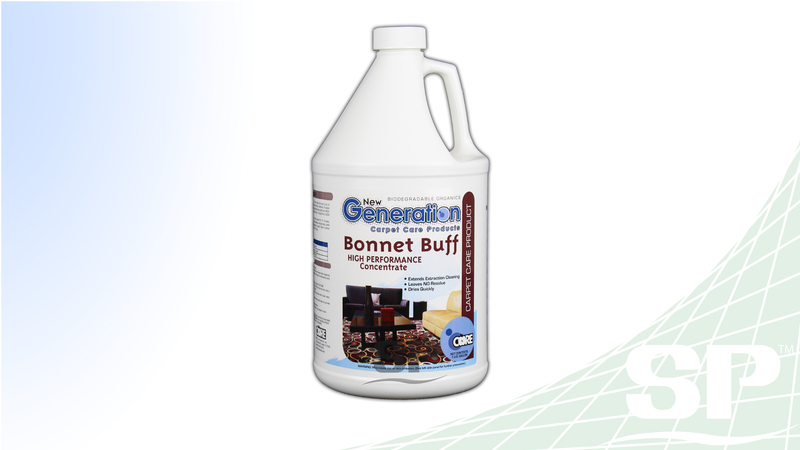 Celebrity is a powdered deodorizer for carpets. 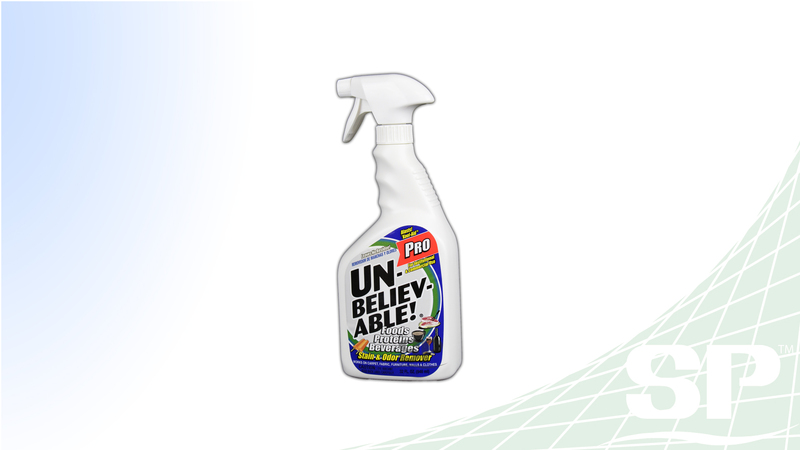 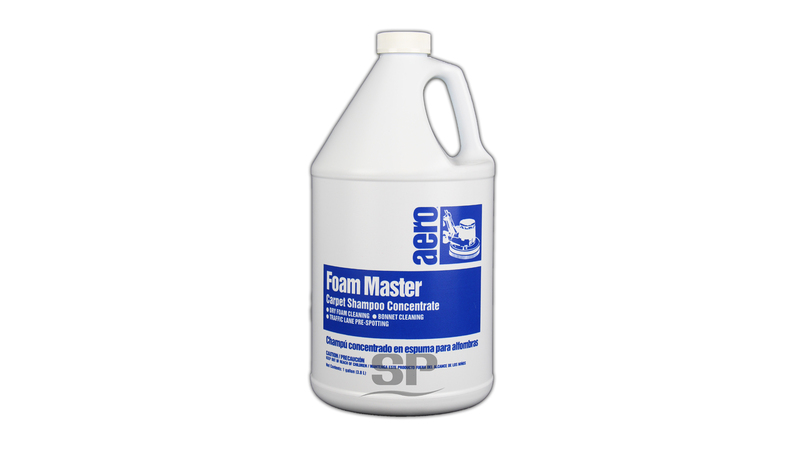 With its high concentration it makes sure to relieve carpets of the worst stains. 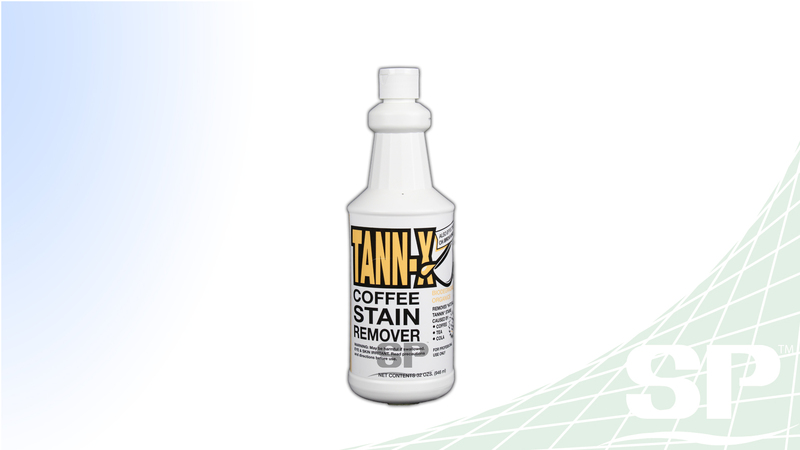 Not only can it eliminate stains but it also gets rid of odors produced by smoking, pets, etc.